Personalized, One-on-One Physical Therapy – Right in your Neighborhood! Are you unable to enjoy the activities you once did because of pain? Come in for a FREE Consultation and complimentary Benefits Check. You are under NO obligation to continue treatment. Our staff includes licensed Physical Therapists and Physical Therapy assistants. We can combine these services with Chiropractic for a truly powerful, function oriented care plan. If your problems call for traditional Physical Therapy for post surgical rehabilitation such as knee or shoulder surgery, you need look no further than our office. We offer a “hands on” approach and personal service that the big centers can’t match.  Why choose Eastpointe Integrated Healthcare? Headaches, Neck Pain, Low Back Pain, Tennis Elbow, Sciatica, Knee Pain, Post Orthopedic Surgery, Hip Pain, Neck Pain, Rotator Cuff Problems, Numbness, Foot/Ankle Pain and more. Request your Complimentary Physical Therapy Consultation NOW! Fill in the form on the right with your contact information and one of our staff members will contact you to schedule your complimentary consultation.